The 100 2x11 "Coup de Grace" - Bellamy (Bob Morley) and Lincoln’s (Ricky Whittle) attempt to sneak into Mount Weather has brutal consequences. 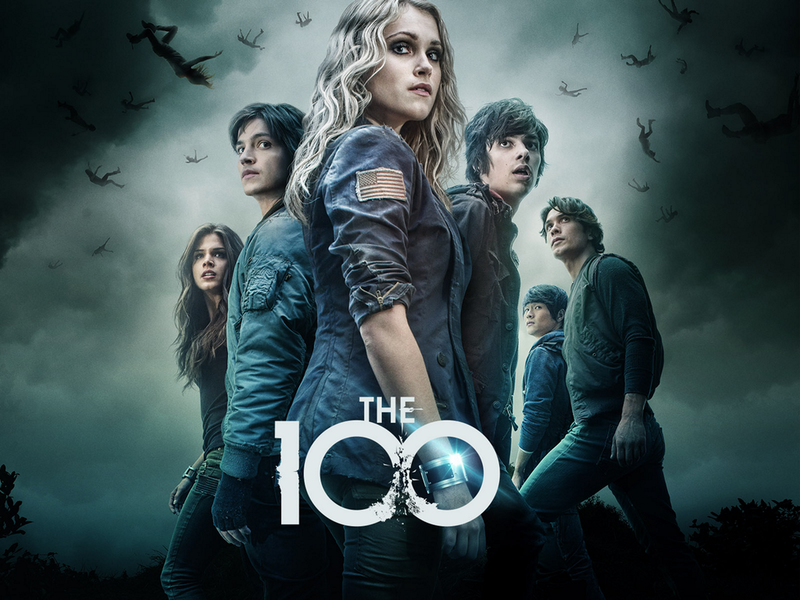 Abby (Paige Turco) fights to stay in control as Clarke (Eliza Taylor) steps up in her new leadership role. Meanwhile, with Monty (Christopher Larkin) and Harper (guest star Chelsey Reist) still missing, a desperate Jasper (Devon Bostick) confronts President Wallace (guest star Raymond Barry) and demands answers. Marie Avgeropoulos, Lindsey Morgan, Ricky Whittle, Isaiah Washignton and Henry Ian Cusick also star. P.J. Pesce directed the episode written by Charlie Craig (#211). Original airdate 2/4/2015.